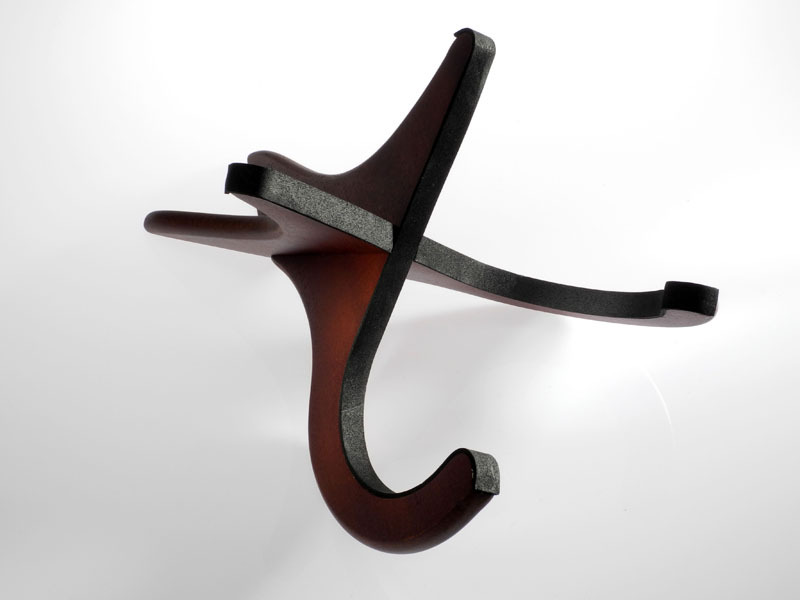 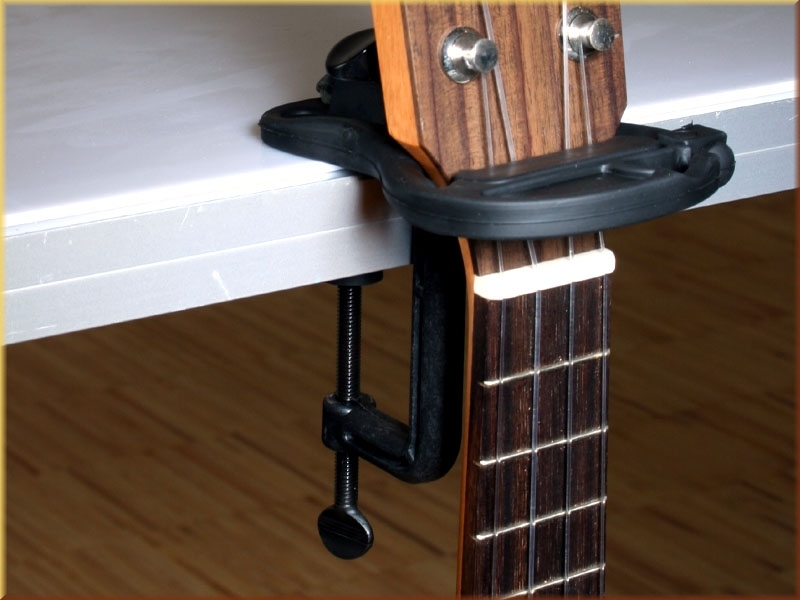 This ukulele hanger can be mounted to a table or shelf. 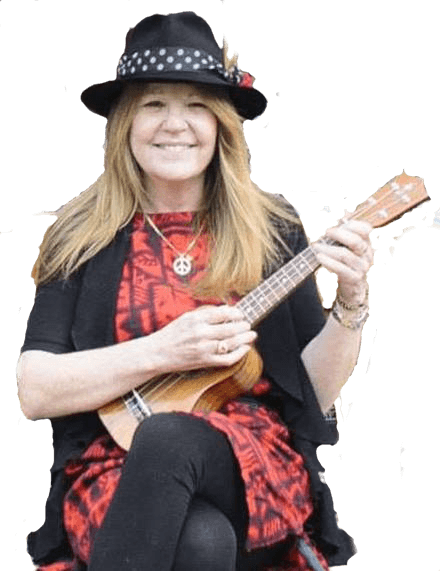 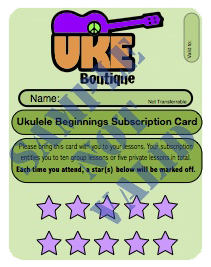 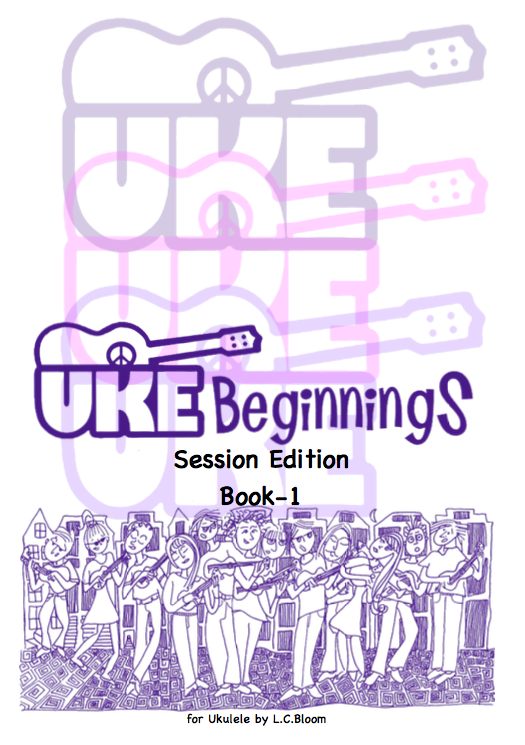 Cool for your next ukulele meeting in a pub or at home. 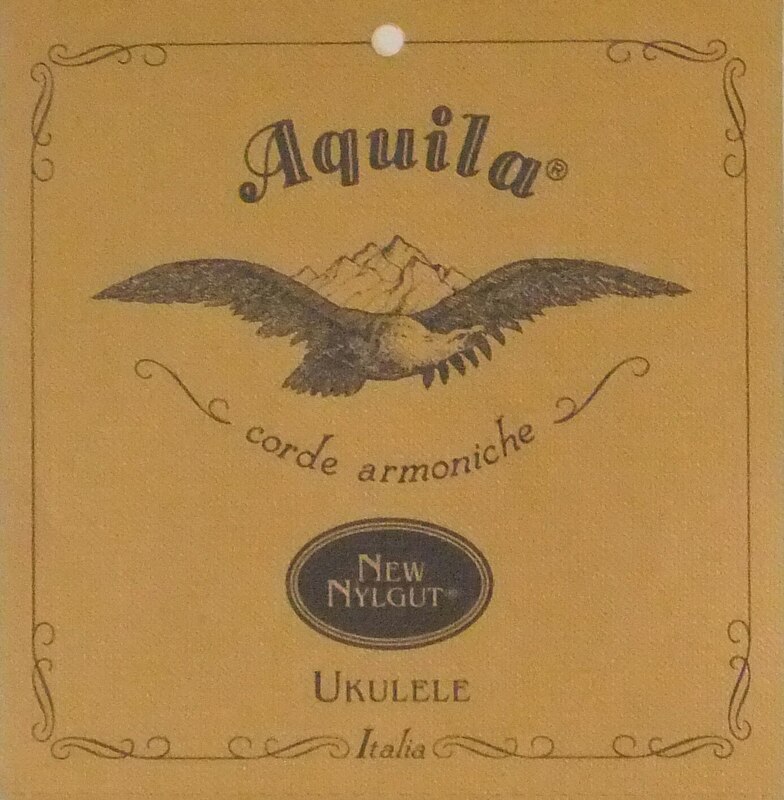 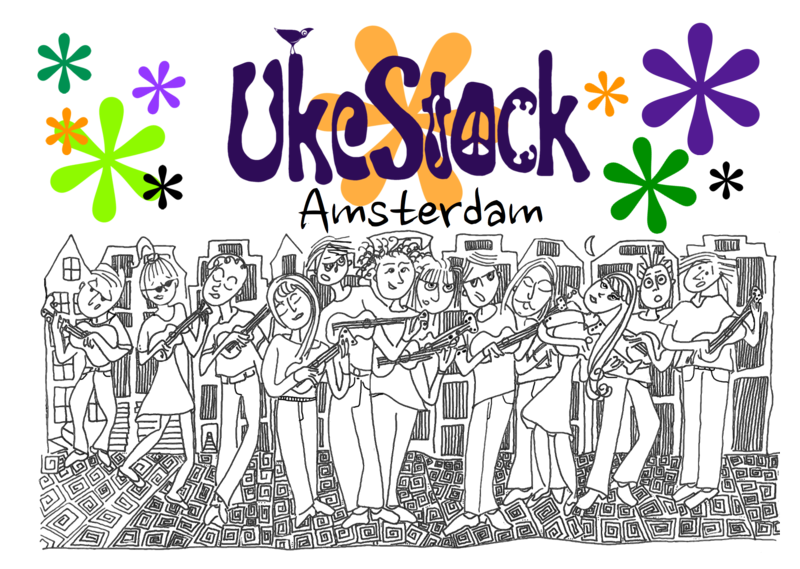 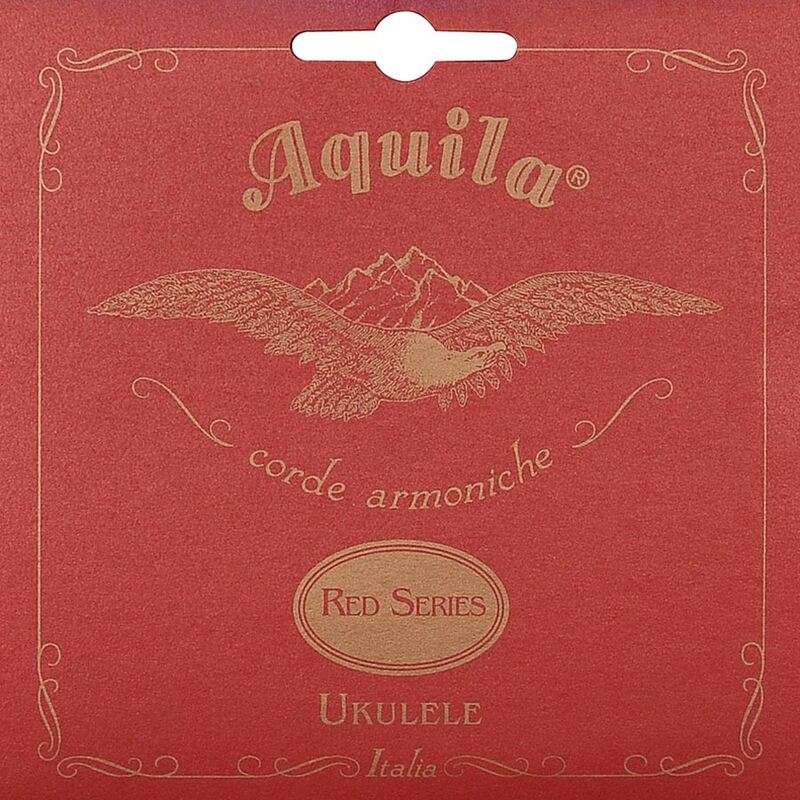 Can be used with ukuleles, mandolins, banjos and guitars. 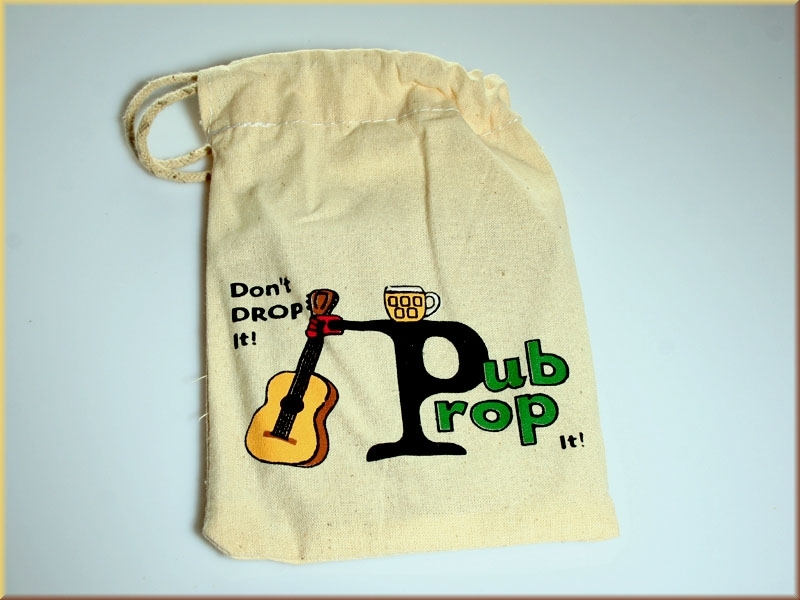 Folt it and put it in the small bag. 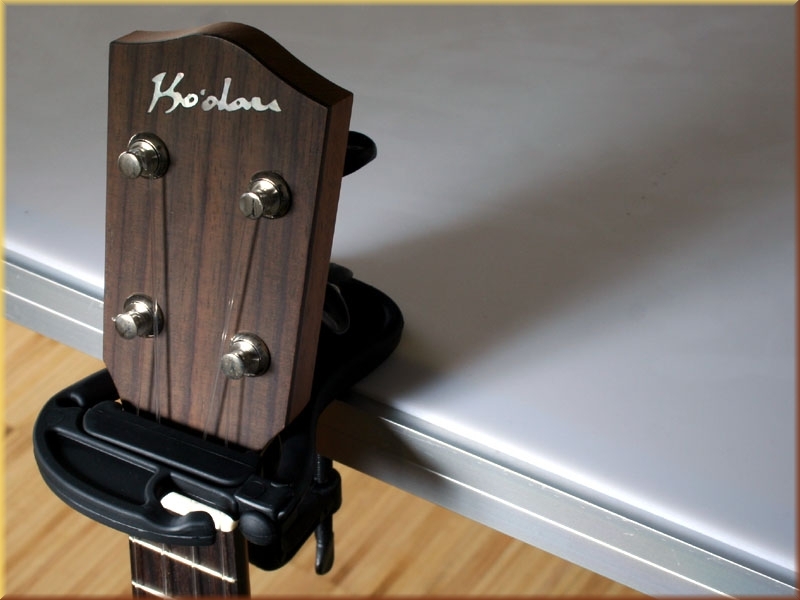 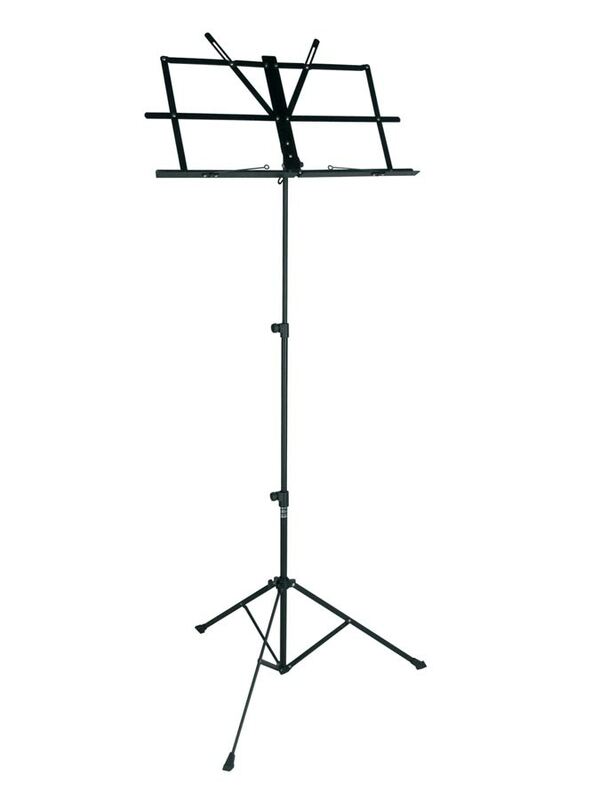 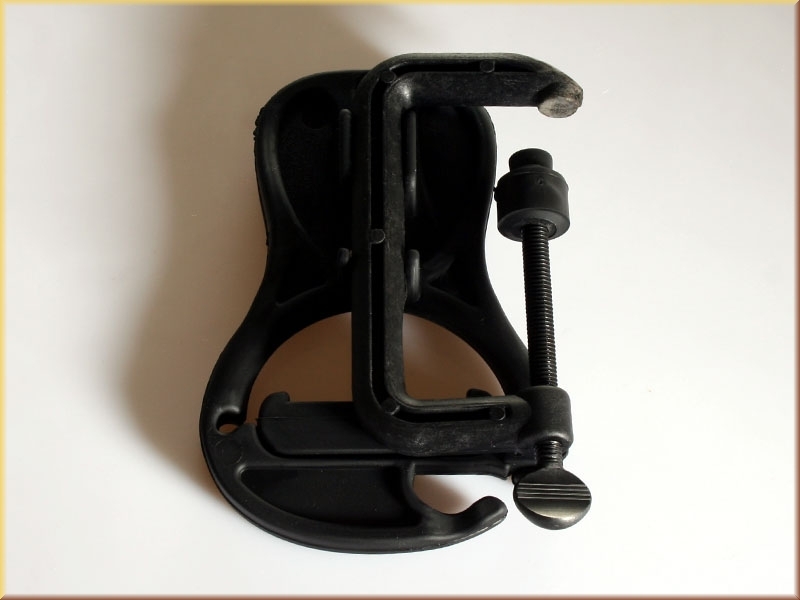 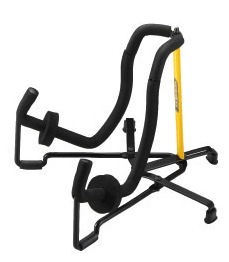 Be the first to review “PubProp table mounted instrument holder” Click here to cancel reply.